This package includes everything you need to start tuning your 2006-2007 CBR1000RR with our USB K v3. This package includes everything you need to start tuning your 2006-2007 Honda CBR1000RR with our Log Box K v3 and Zeitronix ZT-3 Wideband O2 Sensor. The Race Tools package allows you to enable Quickshifter, Launch Control and Pit Speed Limiter in the Stock ECU. High quality strain gauge Quickshifter with digitally controlled pressure sensing that can be used in regular or race shift pattern. Quickshifter Kill times are configurable per gear with 3D maps allowing Kill Times to be set for the full range of TPS and RPM combinations. The quickshifter kills both fuel and ignition. Launch Control is part of the our Race Tools Package. It allows you to set a Launch RPM and also Ramp Parameters to assist with getting fast consistent launches from your bike, all controlled by the stock ECU. Purchase this item if you only need the Launch Control function . The Launch Control Key allows you to enable the Launch Control for one ECU. This bench flashing harness allows you to read/write to 2006-2016 CBR1000RR and 2007-2018 CBR600RR ECUs when they are not installed in the bike. 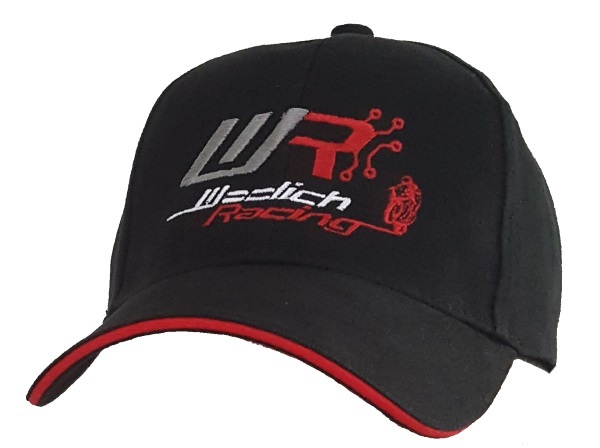 The bench flashing harness comes with a 12v plug (you need to provide your own 12v power supply) and needs to be used in conjunction with a Woolich Racing Interface. On Bike Harness for 2004-2016 Honda CBR1000RR and 2003-2018 Honda CBR600RR. 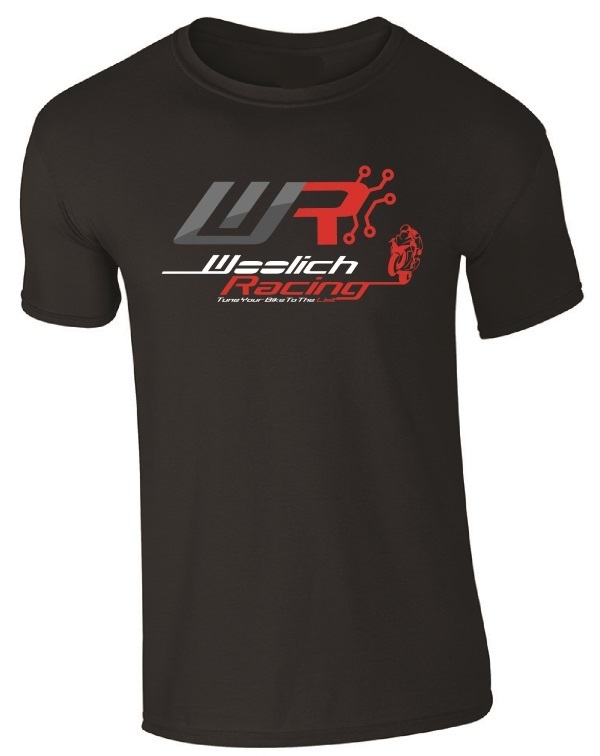 Allows connection between Woolich Racing Interface and standard bike harness. Once this harness is installed it allows you to Read/Write to the ECU without pulling out the ECU, also allows Engine Data and Diagnostics. 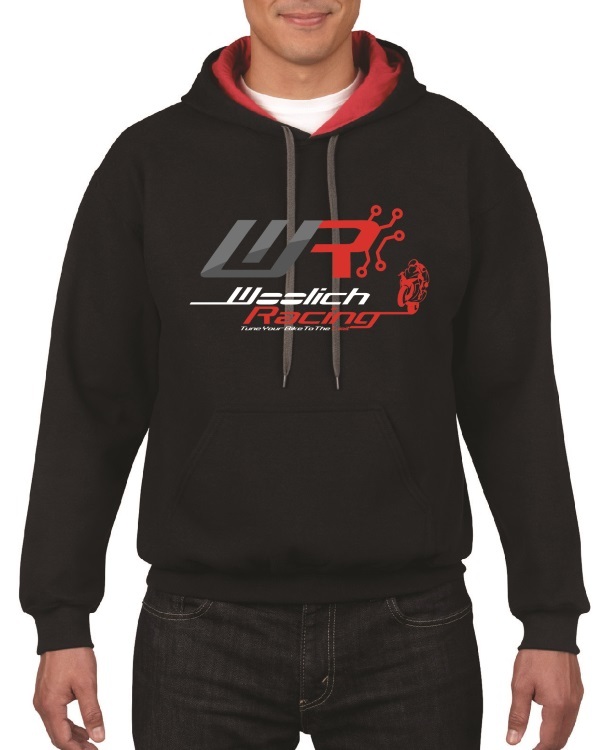 Purchase this item to gain access in the Woolich Racing Tuned software to the stock bin files for the 2006-2007 Honda CBR1000RR.